It is frustrating that you lose your WhatsApp chats on Huawei Honor 10 no matter for any cases, you may lost WhatsApp messages from device for different curses, like accidental deletion, Android OS updated failed, factory reset restoring, etc,. When you lose them then you realize the importance of these lost WhatsApp data. Rather than discussing how important the WhatsApp messages are to our life, I would prefer to meet your pressing need by sharing with you the best solution to retrieve deleted WhatsApp chat data using Android Data Recovery. 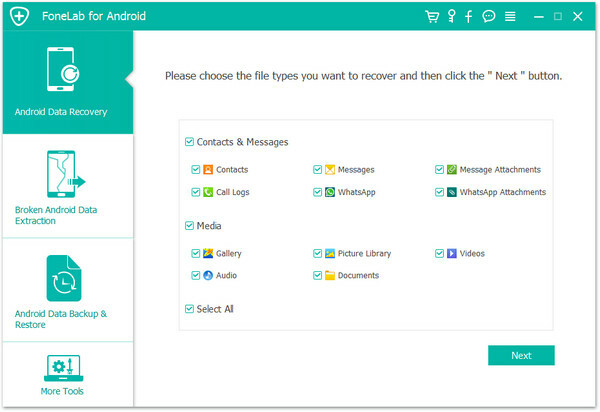 UFUShare UFUShare Android Data Recovery for Windows or Mac is a magical software allows to recover deleted WhatsApp data from Huawei Honor 10 with easy steps, including WhatsApp text, video messages, photos, audio, attachments. Except WhatsApp data, other types of Android data are supported to be restored, such as, contacts, text messages, call logs, photos, videos, call logs, documents and more. It supports Android models running on Android 2.1 to Android 8.0. It is compatible with almost all Android device, for instance, Huawei, Samsung, HTC, Lenovo, Motorola, OPPO, ZTE, Lenovo, HTC, SONY, Google Pixel. 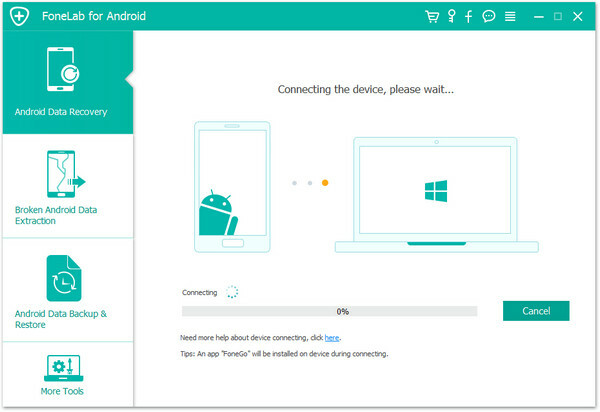 Please prepare a USB cable and use it to connect your Huawei Honor 10 to your computer. 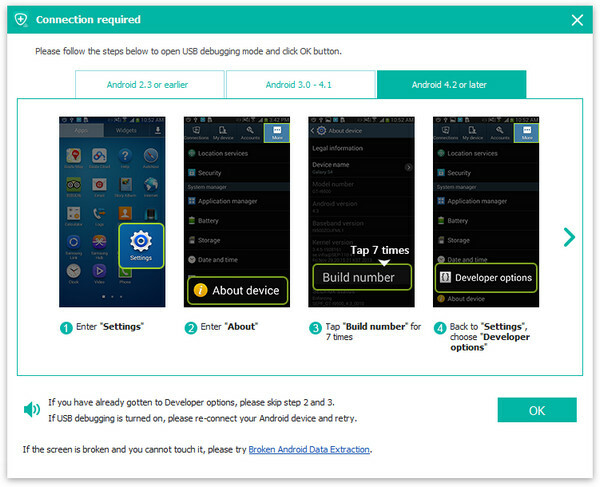 In addition, you also need to enable USB debugging on Huawei Honor 10. 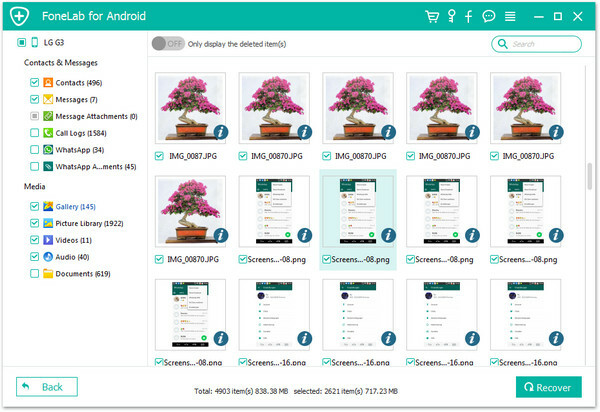 When your Huawei Honor 10 is successfully identified by the program, you need to check the file type to scan. The main interface of the program will show all of the file types, please check it according to your needs. Because you need to restore WhatsApp messages, so you can just check “WhatsApp messages & attachments”. Then click “Next”. Note: There might be a Superuser authorization appearing on your Huawei Honor 10 during the scan. If you get it, click “Allow” to continue. If not, just skip this step.